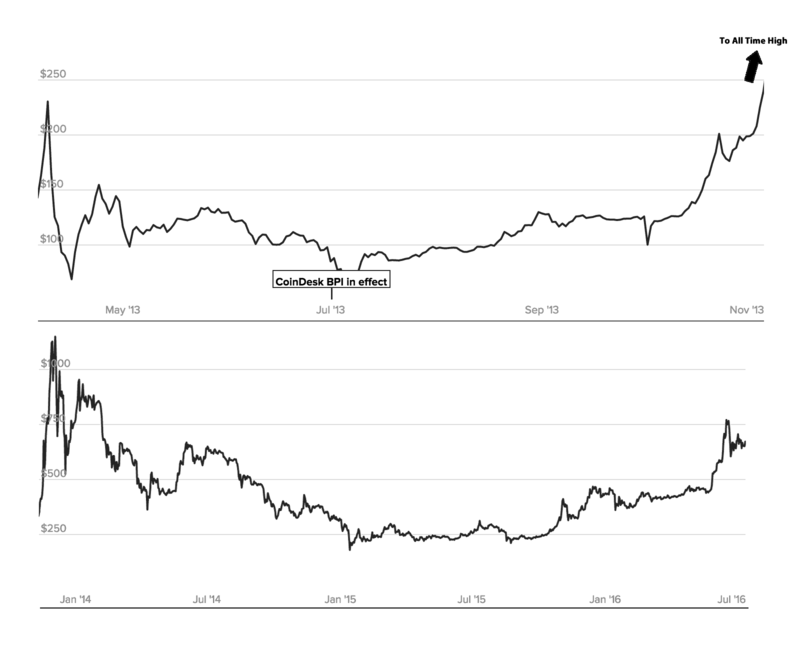 Anyone one who studies the patterns of crypto-currencies will notice fractal-like patterns that repeat… I couldn't help but notice this long term repeating pattern for Bitcoin. History never repeats, but will it rhyme? Disclaimer: This isn't a proper technical analysis on future price, just a curiosity.